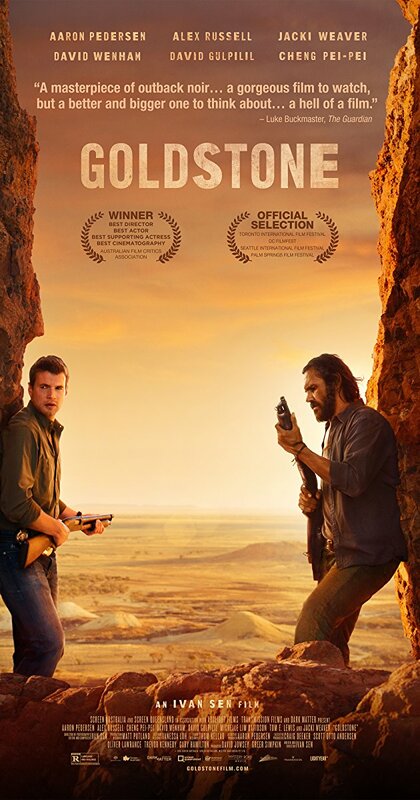 Again and again, Australia proves it has an exceptional talent for crafting quality cinema. This is a great detective drama, backed by solid acting and a really soulful back story. It’s a reflection in many ways of the stark Australian outback in which it is set.